Carpet – Galaxy Discount Flooring – Wood Flooring, Carpet, Area Rugs, Tiles and more! At Galaxy Discount Flooring you can browse among hundreds of carpet samples in our huge showroom! 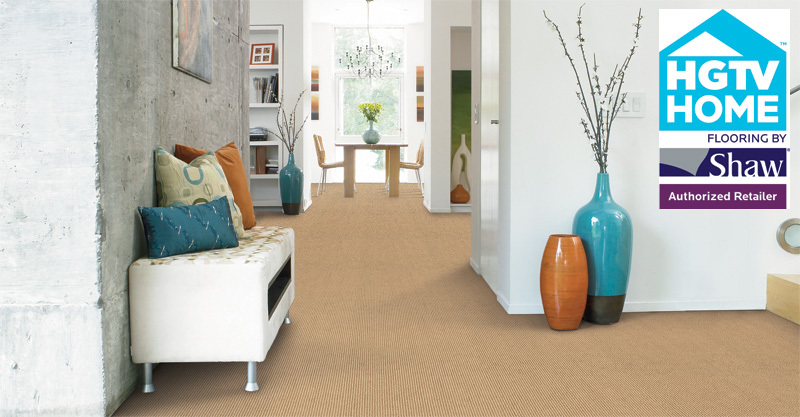 We are the leading carpet store in Connecticut. Along with hundreds of stock rolls we have an entire showcase room loaded with thousands of sample boards to help you find the best carpet and fulfill your home flooring needs. Measurements are appointed at customer convenience – Request a free measurement by filling out the online form! We DO NOT SUB CONTRACT our installers, as we have our own installation team!!! We are the only retailer in Connecticut that provide a 5-YEAR SERVICE WARRANTY on all installations no matter how big or small the job is! We can do all room preparations for you: We will perform material rip-up and disposal + Move all your furniture! Tack strips are included with all installations! Glue-down installation available starting from only $1.33 per square foot! WE GUARANTEE CONVENIENCE, SPEED, QUALITY, VALUE, AND A HUGE SELECTION…ALWAYS! Galaxy Discount Flooring, the reliable Carpet Store in Milford, CT!